The John Scotti Group is the reference in Montreal to find the ideal second-hand vehicle. With hundreds of vehicles in inventory, there is necessarily the model that corresponds in every way to what you are looking for. SUVs, sedans, sports cars, … no matter what type of vehicle, they are all available in the John Scotti dealerships at the best price. The reputation of the John Scotti Group is second to none in terms of its offer of luxury used vehicles. Browse the inventory and discover an exceptional selection of top-of-the-range used models among the biggest prestige brands. 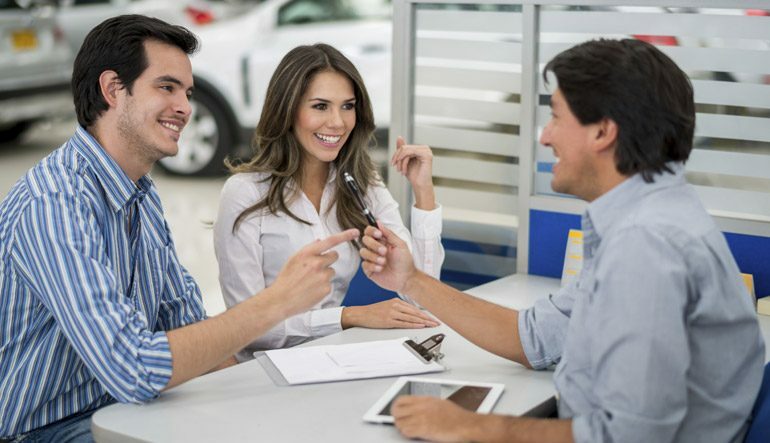 Years of experience in used vehicles allow passionate professionals who welcome you in dealerships to advise you with expertise to make the best choice of used car. From Lamborghini to Lotus via Alfa Romeo, Volvo or Mitsubishi Motors, the vehicle you are looking for is at John Scotti. All used vehicles available in stock at John Scotti are rigorously inspected and repaired if necessary to match the exceptional quality standards you expect from high-end brands. In perfect condition thanks to the care provided by experienced technicians, vehicles are waiting for you! 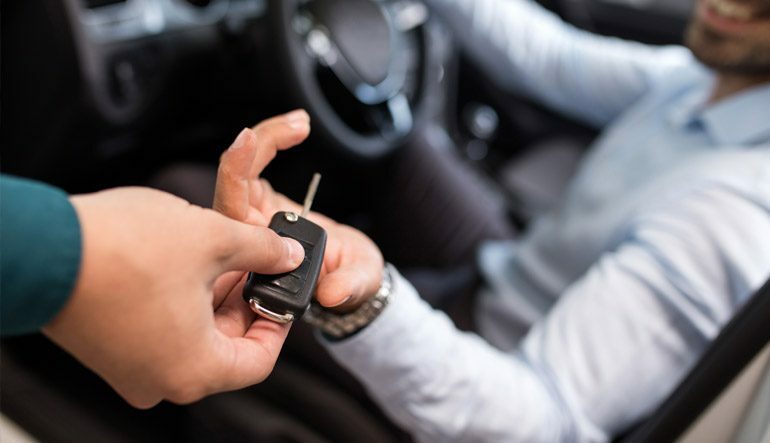 You have not found the vehicle that you want from our inventory of used vehicles? We help you find the ideal model that will match your criteria. Fill out the form below and one of the specialists at John Scotti will contact you as soon as possible.